Safety and Security after Brexit. Who needs whom? 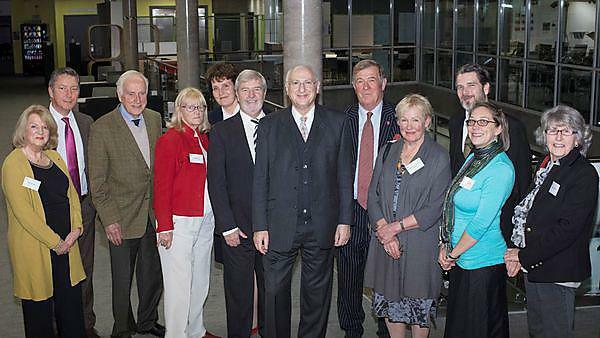 Lord Carlile of Berriew CBE, QC presented the 2017 Lord Caradon Lecture, hosted by Plymouth University.